Let's say, hypothetically speaking, you're French. 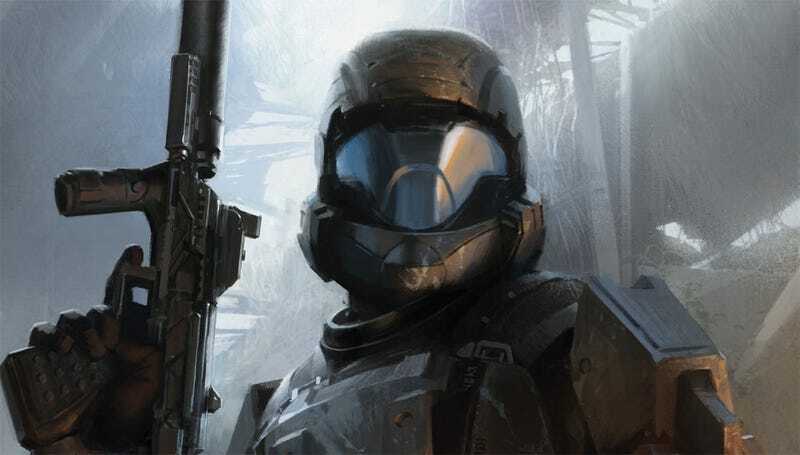 And somehow, your local game store was selling copies of Halo: ODST weeks before it was meant to be out. Then Microsoft threatens action. You'd think "action" meant "XBL bans", right? Gladly, that's not the case. Well, provided you bought the game, at any rate. Xbox Live Chief of Police Stephen Toulouse has issued a brief statement saying that while Microsoft are looking into how this whole mess took place, "we will not be banning legitimate customers from Xbox LIVE who play early". Glad we got that cleared up. Microsoft refused to clarify the situation with us yesterday, so it's nice to see that things have been sorted out. So if you're French, speak English, are reading this and managed to get one of those copies...play away! You got lucky, hope you're enjoying it. If, however, you're in possession of a copy not procured through innocent, legitimate means...well, you deserve what you get.